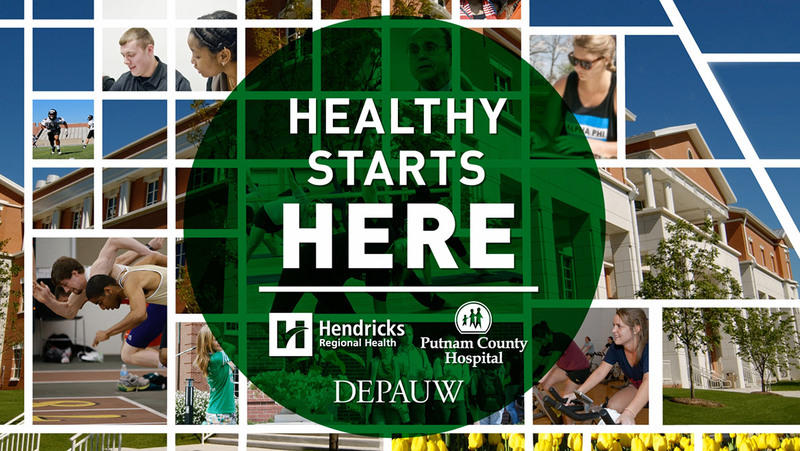 When Hendricks Regional Health had the opportunity to bid on an on-campus clinic at DePauw University, they didn’t hesitate choosing a partner to help them win the account. They came straight to INNOVATIVE. 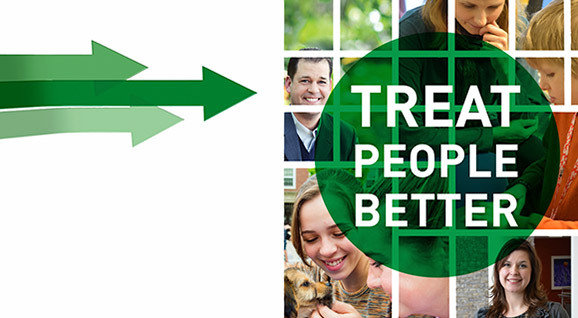 After listening to their vision for healthcare and the onsite clinic, we developed a strategic campaign called, “Healthy Starts Here.” The campaign included brand development, an executive summary, video storytelling and a dynamic Keynote presentation. 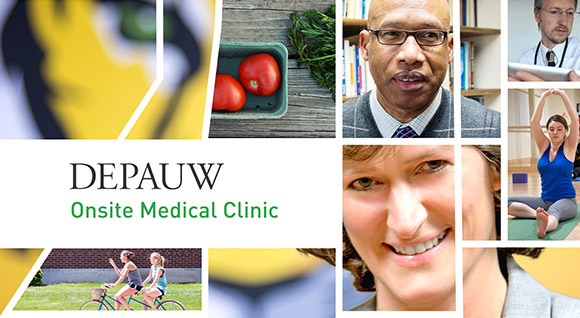 With Hendricks Regional Health’s input, we conceptualized a plan that went above and beyond DePauw’s request for a student/employee healthcare clinic. By doing so, HRH wowed DePauw by confidently illustrating their proven track record as well as their vision for innovation and growth. 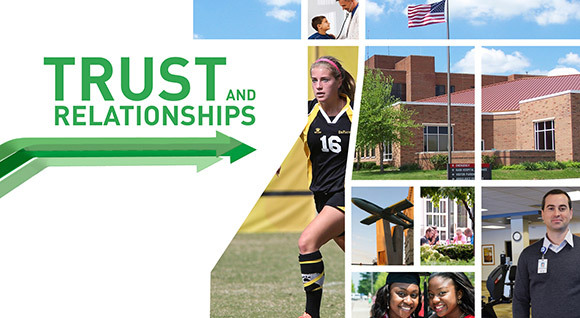 The presentation clearly outlined how partnering with HRH was the best choice in order for DePauw to become a leader in onsite healthcare and increase overall wellness throughout the community. 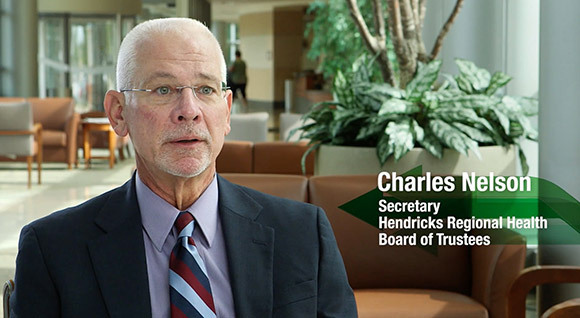 After winning the DePauw business, Hendricks Regional Health came back to INNOVATIVE for several additional projects. Most recently, we collaborated on a large change management video highlighting their culture and value proposition of being an indispensable healthcare partner. This video was shared with internal HRH stakeholders and their associates.